Leopard Print Fur Heart Powernet Girdle. Made from top quality strong powernet with a soft faux fur leopard print heart shaped motif. 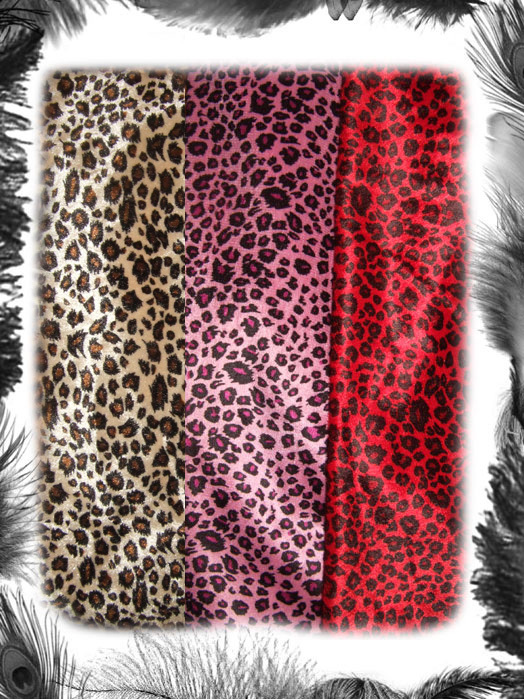 Leopard Print available in 3 colours, original, red or pink. Black Hearts embroidery surrounds the motif.